Sunday, we headed out to church at Liberty Baptist Church in Ta Khmao, Cambodia. This will be the church that Chad is working at in the future, and where he lives now. 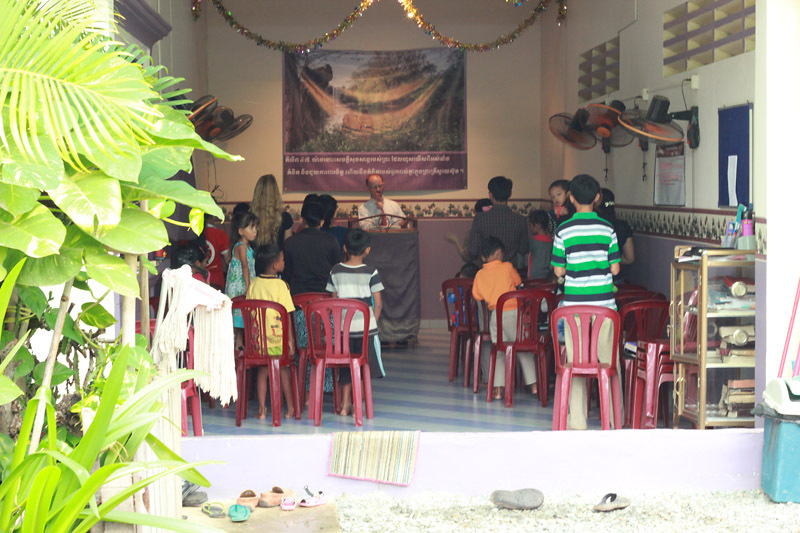 Thought you would enjoy hearing a classic Hymn in the Khmer language - can you guess the tune? Also, Here is a vid of our Tuk Tuk ride home. He lives just a few blocks from the church.